UHURU’s propulsive pop anthem “Riddle” explodes with passionate lovelorn energy as the British duo navigate turbulent emotional waters. Love is a mystery – a puzzle – a total enigma shrouded in mystique and uncertainty. You may think you know someone and totally understand them, but there are sure to be plenty of unexpected twists and turns along the way – surprises you never see coming. You may even find yourself questioning your emotions, wondering if what you feel is really love at all. 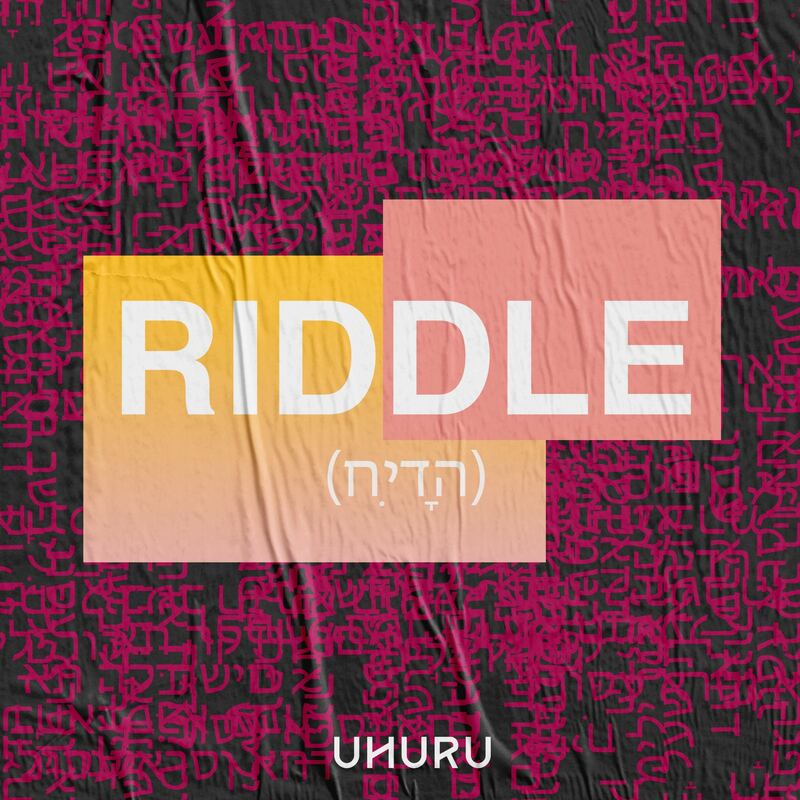 UHURU’s propulsive pop anthem “Riddle” explodes with passionate lovelorn energy as the duo navigate turbulent emotional waters. Atwood Magazine is proud to be premiering “Riddle,” the third single from emerging electronic duo UHURU (pronounced ooh-hoo-roo).The London-based duo of Connor Daniel and Robert Jones, UHURU (which means “freedom” in Swahili) sport an infectious electronic/pop sound heavily reminiscent of The Chainsmokers’ or Chase & Status’ stadium-sized anthems – except unlike those pairings, this duo truly does it all, and on a tight (if at all existent) budget. 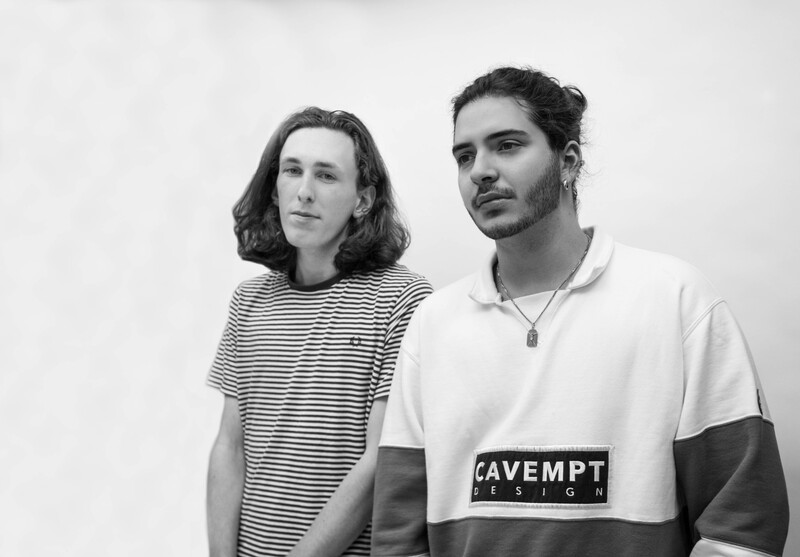 Having met in school and spent their university years perfecting their musical and production crafts, the British duo have evolved beyond what they’ve described as an “experimental studio project” into a full-on embrace of artistry – albeit one that is still very much in development. Quickly following the June release of their bombastic sophomore song “Thirsty,” the bouncy “Riddle” blends soulful modern R&B melodies with bright synthpop in a bombastic affair full of anthemic glitz and emotional glam. Word to the wise: Love never makes sense. A shining up-and-coming musical force, UHURU deliver radio-ready hits with pop perfect style. They take the perilous emotions of will they, won’t they desire and confusion, blowing them up like they’re the biggest (and only) thing in the world. Thematically, “Riddle” is somewhat akin to Justin Bieber’s smash hit “What Do You Mean,” insofar as communication breakdown is concerned. Otherwise, it’s a standalone pop banger ready to douse you with euphoria. UHURU have started strong, and continue to gain momentum with every passing release. This time around, they’ve proved their ability to blend personal meaning with soulful hooks and fiery melodies – a killer combination, if ever there were one. Stream UHURU’s “Riddle,” exclusively on Atwood Magazine.